Our Gardening and Pets Club is for Key Stage 1 children and runs during September & October, April & May and June & July. The club takes place on a Tuesday from 3.15-4.15 and is run by Mrs Cavanagh, Mrs Coupe, Mrs Bell and Miss Mundy. 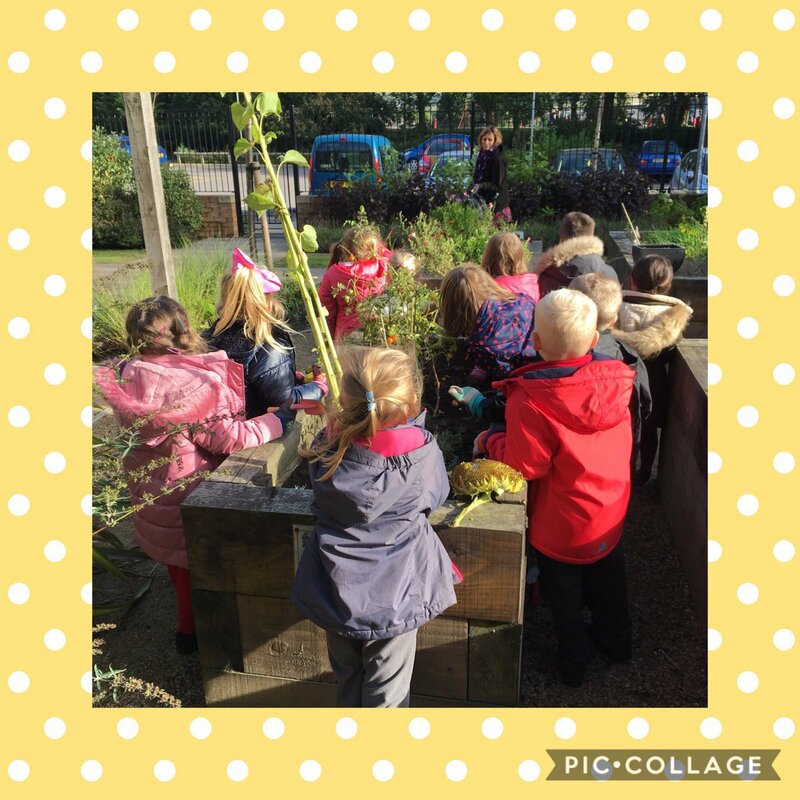 As well as caring for our school pets (rabbits, guinea pigs, stick insects & gerbils - with occasional visits from tadpoles, ladybirds, worms & butterflies) we have planted bulbs and plants all around our school. Have a look in the courtyard, our wildflower area and in the tubs outside the school offices which are looking gorgeous at the moment! We are currently planting in other areas around school and are beginning to sow vegetables which we are hoping to sample before the summer! We also work with Harehill Court care home and help the residents plant vegetables and flowers. 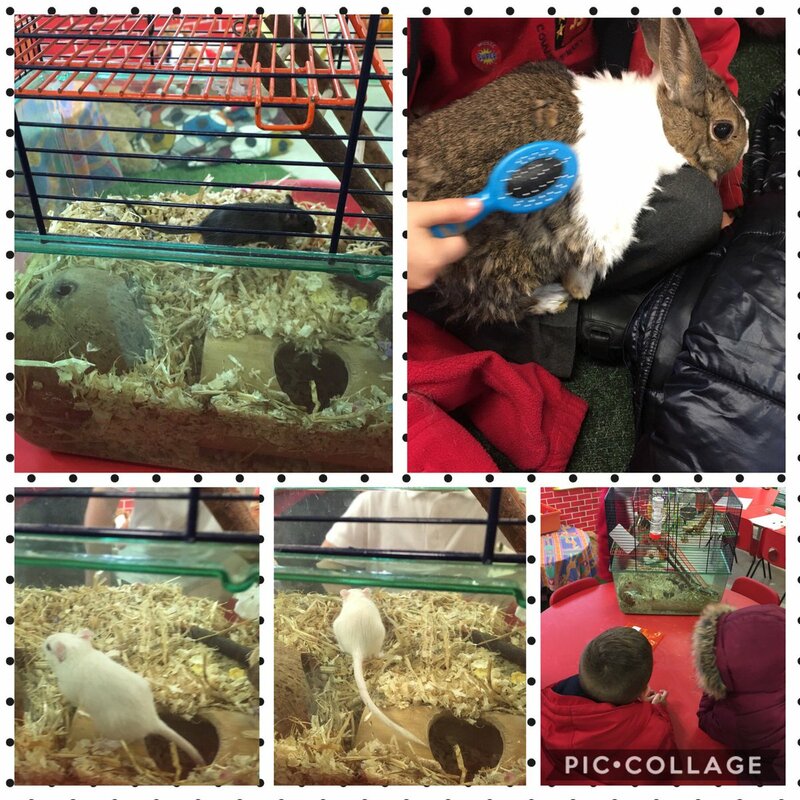 The children in our Gardening and Pets Club have been brushing a very fluffy Doris the rabbit and they met the new gerbils Stan and Ollie. This week our Gardening Club went to Harehill Court to tidy up our flower bed and plant some spring flowering bulbs. Our sunflower was enormous! We have saved the head and will collect the seeds to plant again next year.